Corey Arnold’s first monograph, “Fishwork: The Bering Sea” was published by Nazraeli Press in 2011 to wide critical acclaim. 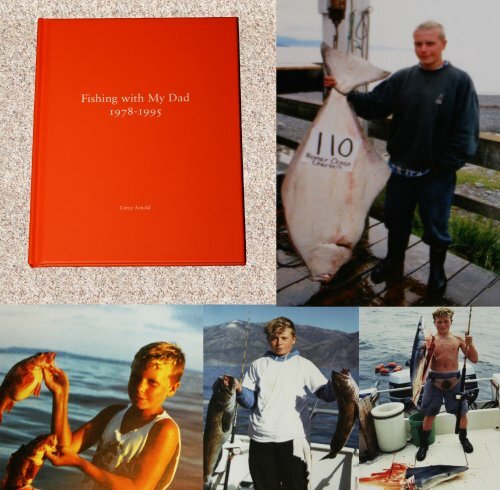 In his contribution to our One Picture Book series, Arnold “curates” a group of photographs his father made of him growing up; in each of the photographs, Arnold is either fishing or showing off his catch. Knowing who the subject of these photographs is, his relationship to the one who made these photographs, and how his passions for photography and fishing would later play out, make “Fishing with My Dad” resonate on many levels.